The Trevi Fountain, finished in 1762, is one of the most famous landmarks in Rome. Photo by @kelseyrincav. It is impossible to imagine a life in Rome without also imagining a life lush with beauty. For centuries, its ancient streets, iconic architecture and breathtaking vistas have motivated millions to create, inspiring some of the world’s most treasured and timeless work. It is a city that begs to be felt, loved, and immortalized in art. Creatives like Roman-born Alexis Nelly know best how easily the landscape of the Italian capital can ignite artistic fervor. 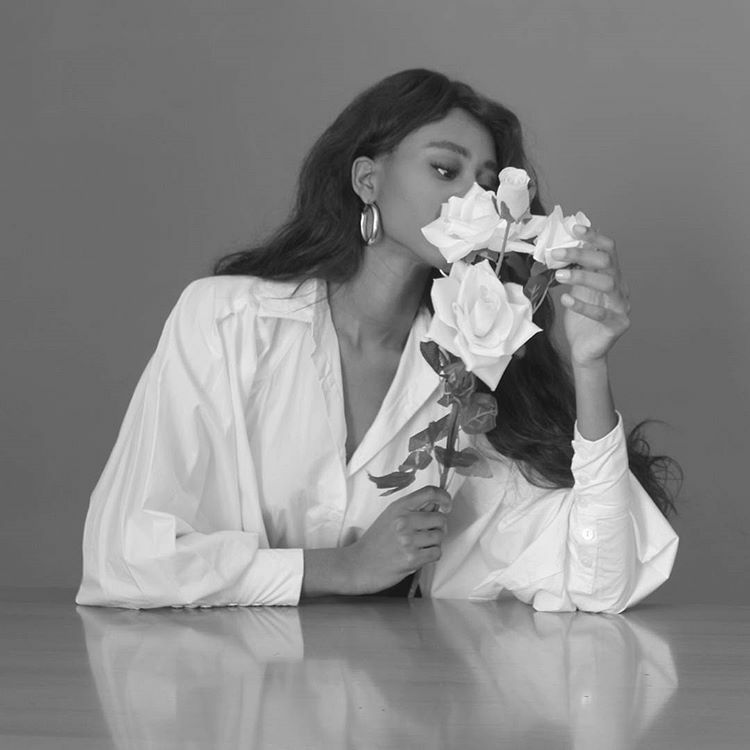 Although she now lives in Novara, a small town to the west of Milan, she cites her birthplace as her true source of inspiration. Here, the artist—who calls herself “The Italian Minimalist” in reference to her pursuit of simple elegance—shares some of her favorite places to eat, shop, and gather inspiration in the Eternal City. 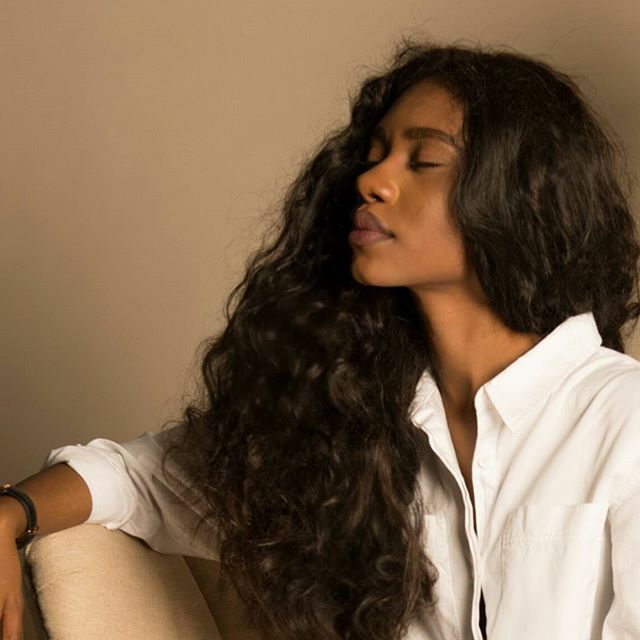 Alexis Nelly is an Italian-Cameroonian artist and videographer. Photo by @itsalexisnelly. 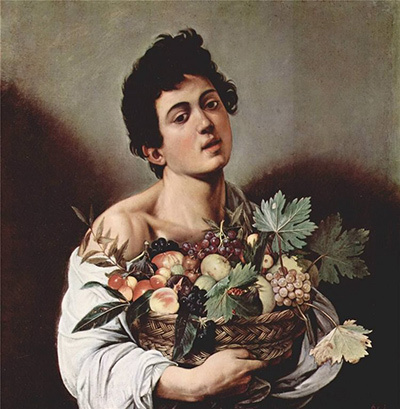 Caravaggio painted "Boy with a Basket of Fruit" in 1593, just after arriving in Rome. Photo courtesy of caravaggio.net. How did you originally become interested in art? Childhood was the most beautiful period of my life. Every time I came back from school, I took my pencil and my little notebook and started to draw everything that came to mind, discovering that this gave me happiness and peace I’d never felt before. It was later that I began to learn about the great masters of art, always sources of inspiration for me—Caravaggio, Frida Kahlo, and Schiele to name a few. A photo from Nelly’s recent project, "The Allegory of the Fugacity of Existence." Photo by @itsalexisnelly. The piece I am currently working on is titled "The Allegory of the Fugacity of Existence." At the beginning of May, while I was in the park lying on the grass, I suddenly began to think about the meaning of life and how closely death was related to existence. I decided to create images that represented this concept. The allegory brings with it a strong existential message—a message that leads one to reflect on one's life and time, which is only an illusion. Nelly's outfits are simple but elegant. Photo by @itsalexisnelly. What about minimalism do you find so beautiful? I approached minimalism about three years ago. I realized how much simplicity has greater value and that I did not need much in life. 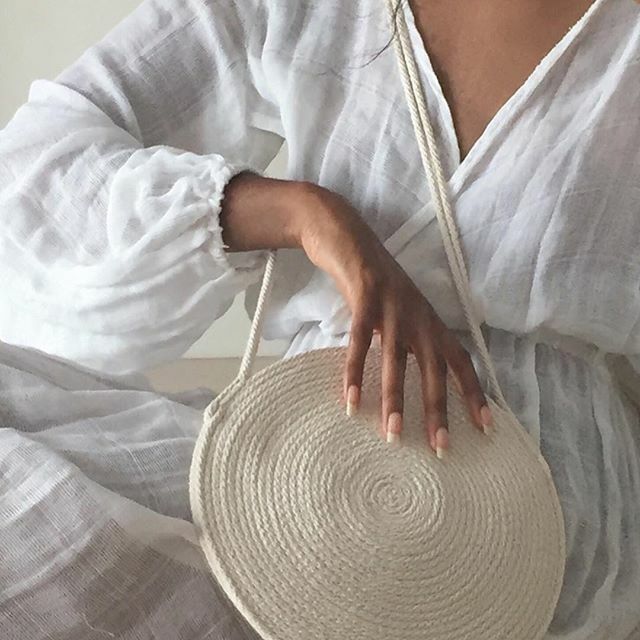 I adopted minimalism initially in clothing, getting rid of all the superfluous, and then in lifestyle, leaving me only with what is really significant in my life. A walk through Villa Borghese on a fall afternoon. Photo by @podarochka. Whenever I need a moment of reflection, I always go into nature. There is nothing more beautiful than being totally immersed in the sounds and scents of nature. Minimalists prioritize pieces that are high-quality and versatile. Photo by @itsalexisnelly. 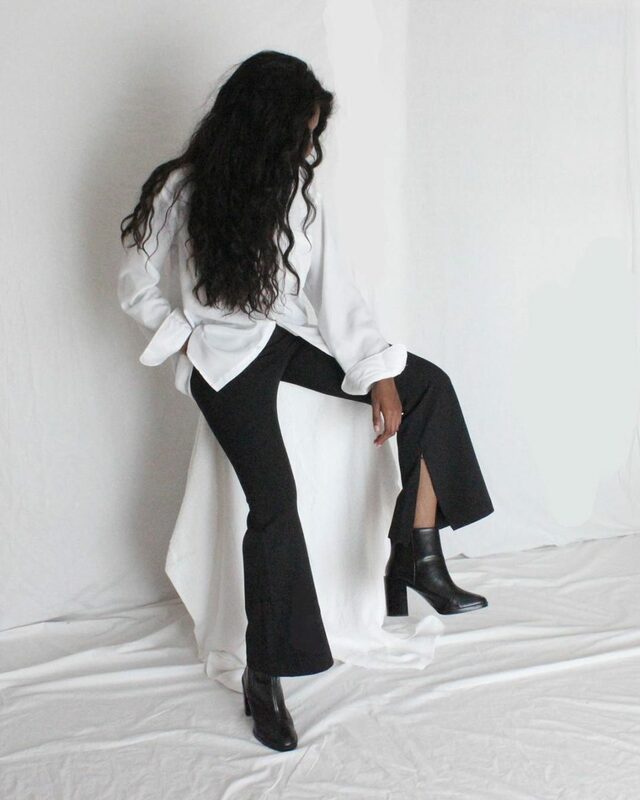 My ideal outfit is simple: black trousers or high-waisted jeans and a black t-shirt, paired with sneakers or comfortable sandals. A must-have for me is a very large bag. Nelly feels that a natural look is always best. Photo by @_brnakrs_. 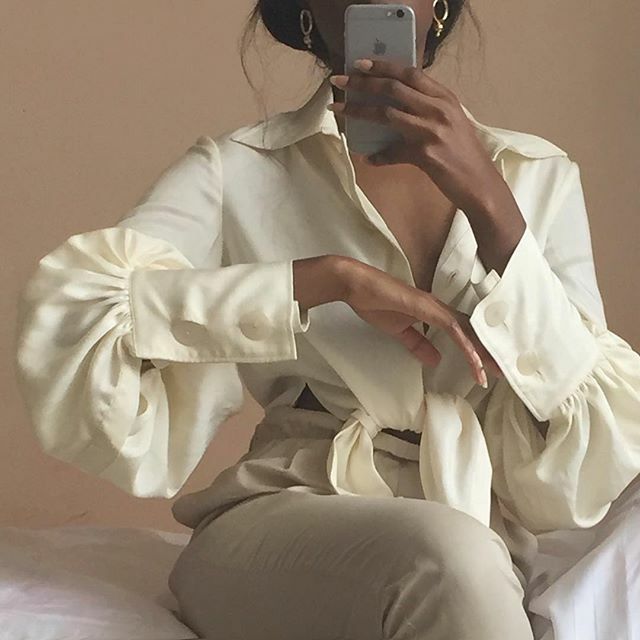 Favorite place to buy clothes? Jewelry? Makeup? My favorite place to buy clothes is any well-stocked thrift shop. If you look carefully, you can find really nice things. I always try to put on as little makeup as possible, but what can never be missing is red lipstick— a must! 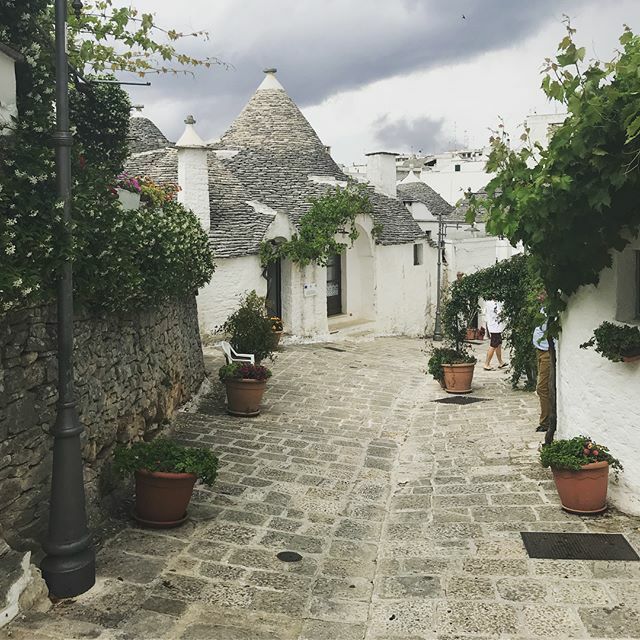 Alberobello is known for its trulli, homes with white, cone-shaped roofs. Photo by @pampampiche. Alberobello in Puglia, with its gastronomic specialties and its "trulli"—houses with a conical roof. These pretty houses have become UNESCO heritage and the best example of vernacular architecture in Europe. 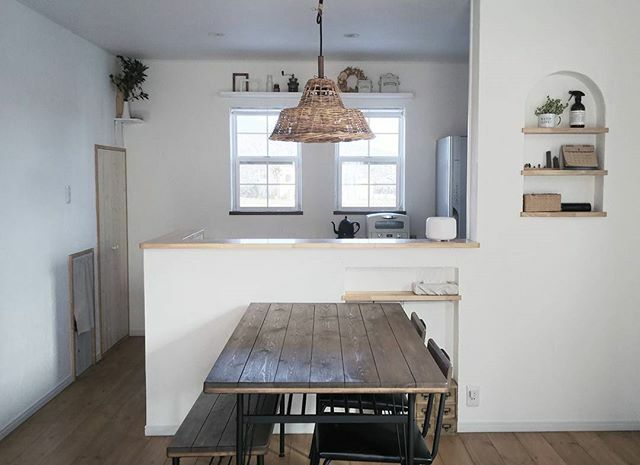 Minimalist homes are always clutter-free. Photo by Photo by @love.net.aira. My ideal home is a house as close as possible to nature and the outside world, with large windows so you never forget which wonderful planet we live on, and spacious, to always feel complete freedom. Simplicity is key. Photo by @itsalexisnelly. One piece of advice for embracing minimalism? In my opinion, approaching minimalism is not difficult—just look inside your heart for the most significant things in your life, and get rid of all that is superfluous. Why do you think Italy inspires so much great art? Over the centuries, Italy has been the greatest point of reference for art and is still, today, the top country in the world for cultural, historical, and architectural heritage. Many foreign artists left their cities to get to know and see Italian art up close. 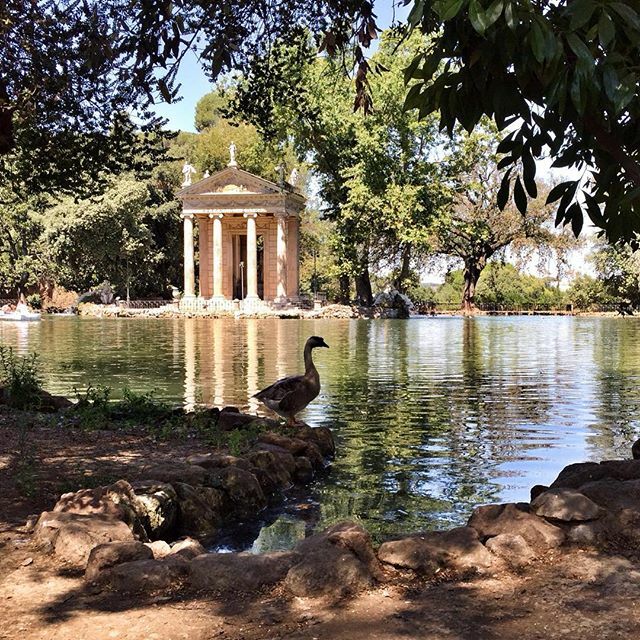 The Galleria Borghese—it is a must-see in the city. With its splendid collection, marble decorations, mosaics, and antique inserts, the museum itself is artwork. Il Margutta. You can alternate between very original and creative dishes and other, more traditional ones. Great place for a drink? Salotto 42, in the beautiful Piazza di Pietra. Which do you think is more beautiful—a Roman sunrise or sunset? Sunset. 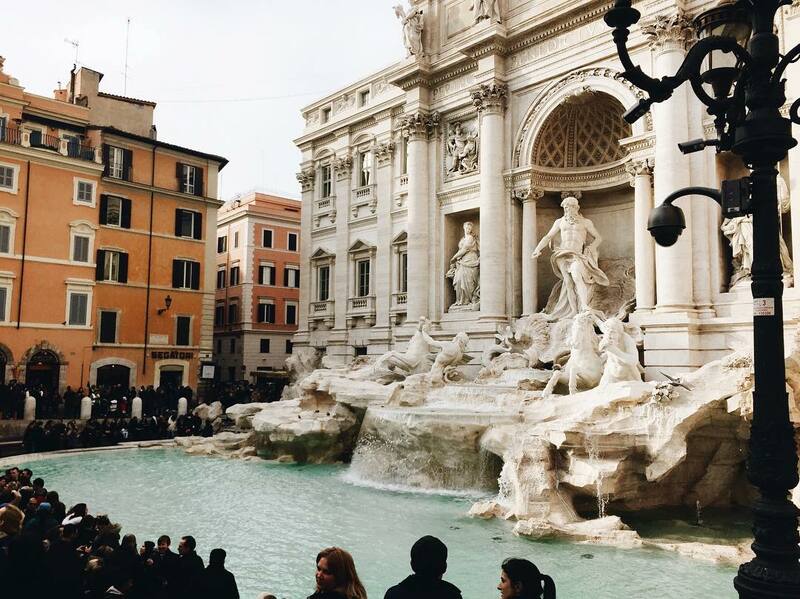 The most beautiful places to admire it are the Trevi Fountain and the Vittoriano. What about Rome inspires you so much? Rome, for me, is the city of a thousand faces and nuances, which satisfies all tastes. It is precisely for this reason that it represents a great source of inspiration. There is the "Imperial Rome" with the Colosseum and the Pantheon; the "Renaissance Rome" mastered by Michelangelo; the "Baroque Rome" where you can admire Caravaggio and Bernini; and the "Christian Rome" with the Vatican. Every corner of the city is a piece of history, a fragment of culture that remains in the heart, that fascinates and makes you fall in love—not only with the city but with life itself.